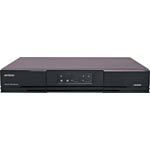 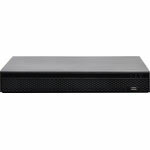 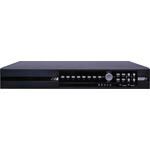 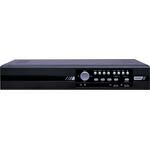 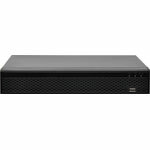 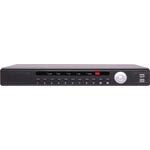 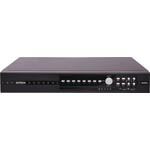 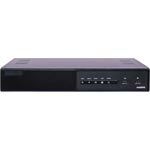 This 4 channel digital video recorder is designed to support connection analog AHD, TVI and IP cameras (PoE router may be required for IP usage). 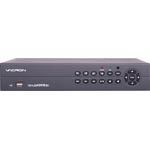 This AVTech series of professional DVRs offer advanced features, such as 960H real-time recording on all channels, Push Video notifications to notify you via mobile within 5 seconds of a trigger, intelligent video system (IVS) for flow counting, virtual fence, one-way pass. 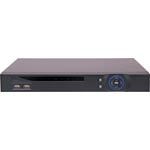 Mobile monitoring is available, with push video event notification via AVTechs EagleEyes remote monitoring app for Android or iOS devices. 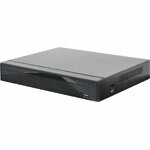 Smart recording function automatically adjusts the video resolution to optimise the recording efficiency.